The UN provides all of the great features of the CP with gentler, more organic lines. 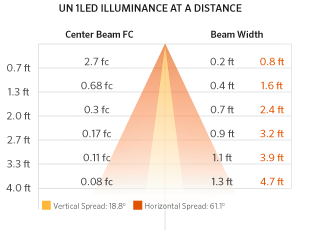 FX also offers the UN in both brass and composite material for application flexibility. Like the CP, the UN washes walkways with a shadow-free smooth illumination, which highlights the detail in fine stone work or the richness of a redwood deck. 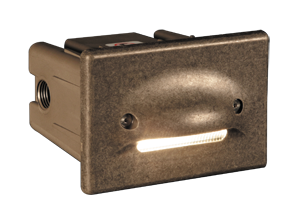 Includes fixture, 1LED board (1), filters, mounting sleeve (1), and choice of faceplate finish.